After my four-tier wedding cake fiasco, I vowed to never again make another stacked cake, until I learned exactly what I was doing wrong. 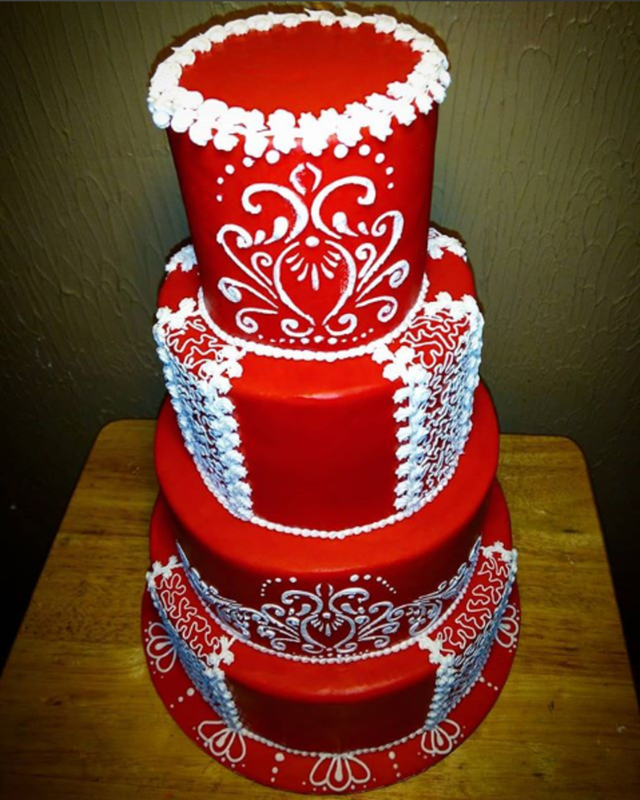 When I first started cake art, I was absolutely terrified to sell anything above a single-tiered cake. 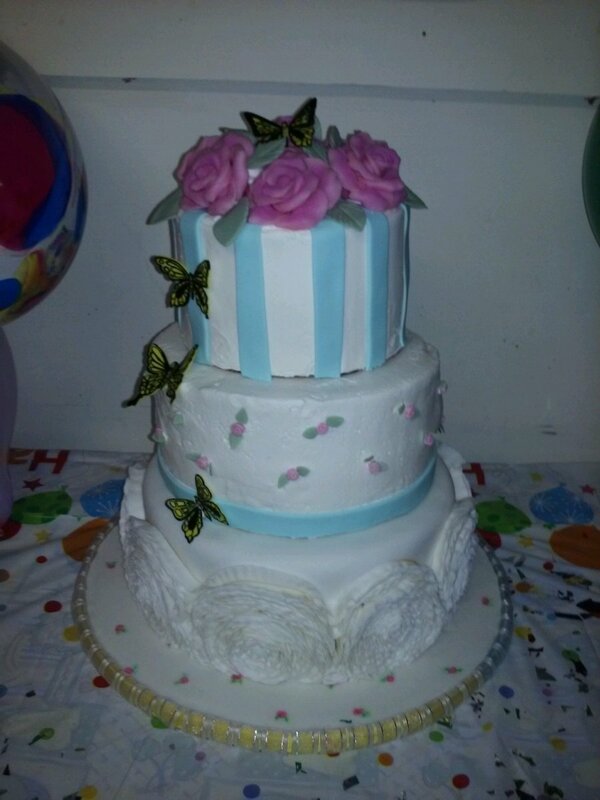 I just knew that anything I tried to stack would collapse and ruin the cake, the client would be furious, and I would have a terrible reputation for being a terrible cake artist. And it did happen. It happened to me twice—once with a wedding cake and once with a birthday cake. One client was furious; the other client was my niece and loved me, anyway, so I got away with only humiliation. After the four-tier wedding cake fiasco (which was my niece's cake), I vowed to never again make another stacked cake until I learned exactly what I was doing wrong. So my journey of trial and error began, and I'm going to pass on what I've learned to you so you can avoid the humiliation I still carry to this day. Stacking cakes is actually pretty straightforward, but there are a ton of little things that can cause a stacked cake to become a floor cake. Luckily, I've identified the majority of these issues and am here to teach you how to stack a cake properly. Once you learn to stack a two-tier cake, the sky is the limit. 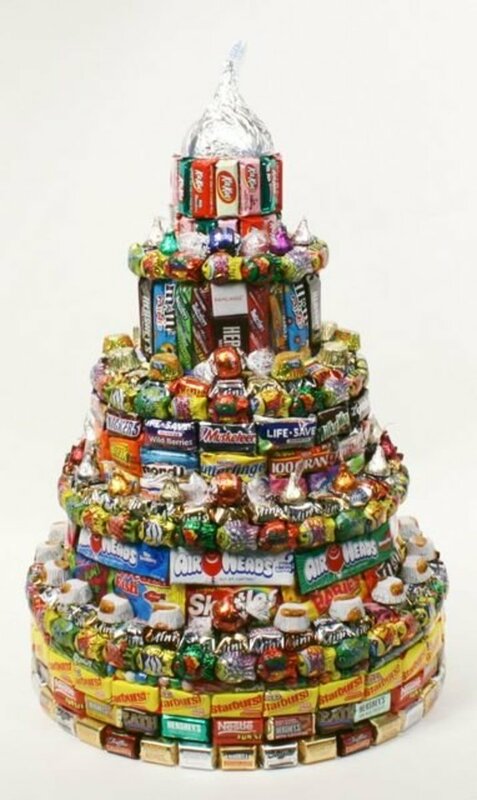 You can go as high as you want with as many cakes as you want without fear of collapse. You would think the obvious first step would be to have your cakes ready to stack, but there are some things you can do to your single tiers that will make stacking easier and fool-proof. 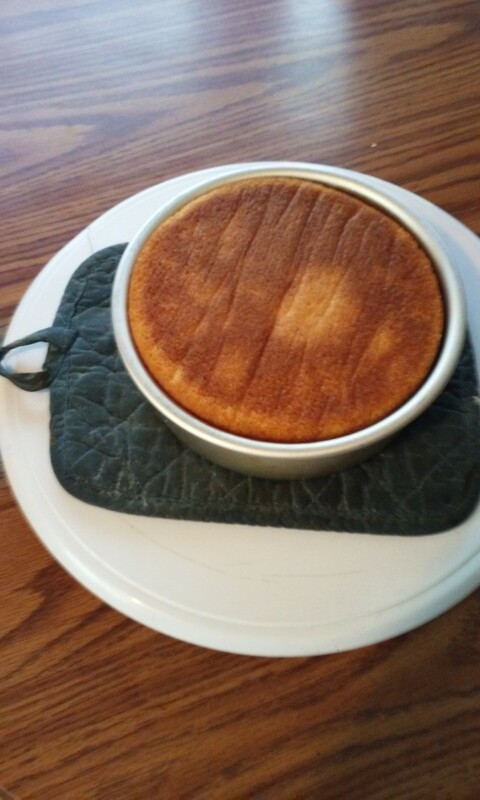 First things first: When you bring your freshly baked cake out of the oven, make sure you allow it to cool completely. There mustn't be any residual heat in the cake whatsoever. If you try to stack a cake that is still slightly warm in the center, you will meet with disaster. If you're in a hurry, you can absolutely cool the cakes in the freezer. 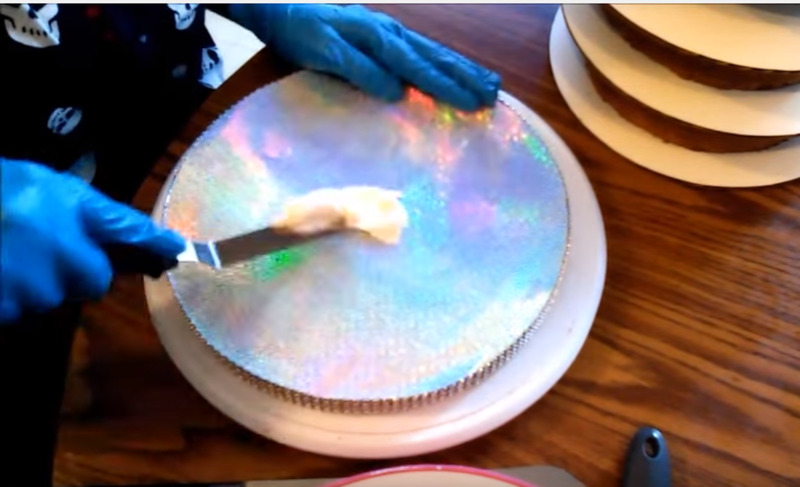 Here's an excellent tip that one of my caker friends, who has been in the business for several years, taught me; Once the cake has cooled completely, wrap each layer in cling wrap and let it sit out at room temperature overnight. This will not only help the cake to rest so that it condenses together to avoid a crumbly mess, it also traps the moisture inside so you won't need to use any simple syrup to up the moisture level. Trust me, this step is the difference in a mediocre tasting cake and an insanely moist and delicious cake. 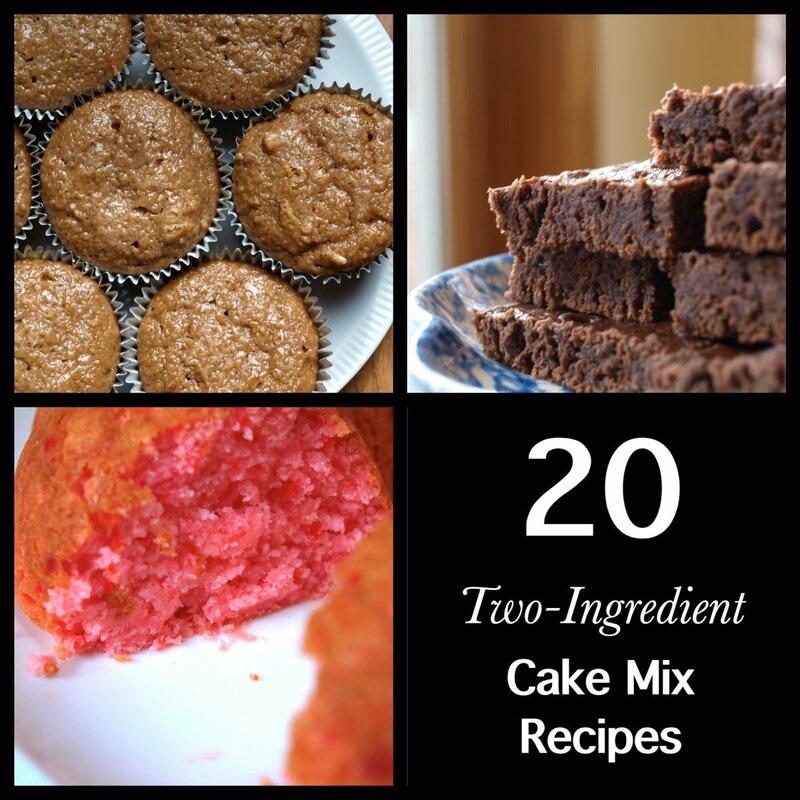 To finish preparing your cakes perfectly, refer to my article about frosting and crumb coating, as well as the article on leveling. 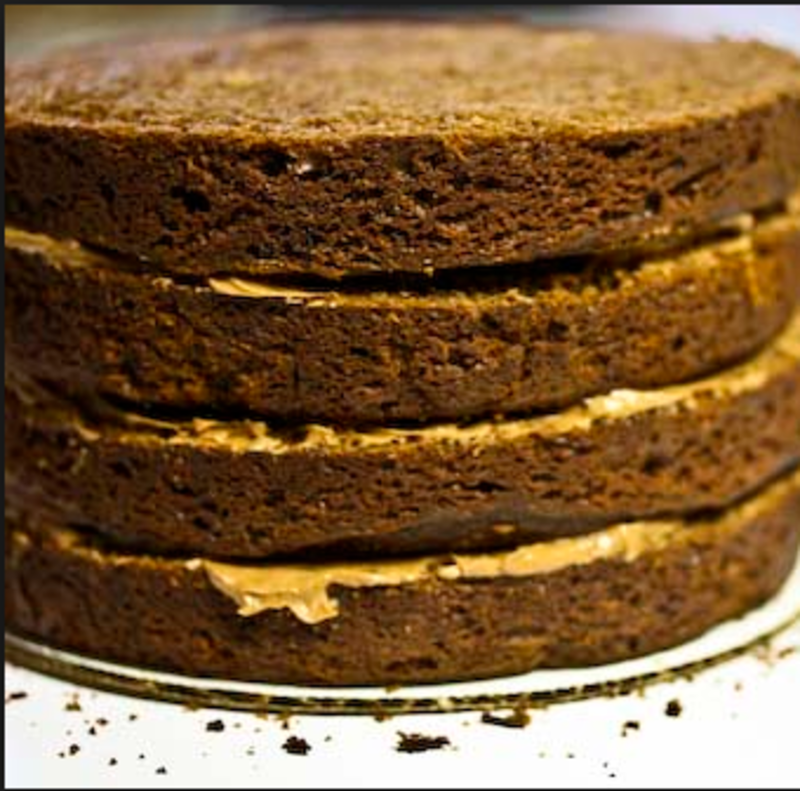 Leveling your cake is of utmost importance to avoiding disaster when stacking your cake. I will link those articles below (at the end of this article). Have a look and follow the instructions to the letter. Now that you have your cakes as perfect as they're going to get, you need to decide what you're going to use as stability. Some bakers use bubble tea straws, some use wooden dowels. I use both interchangeably, depending on what I have on hand at the time. Both work as well as each other. You also need to decide if you're going to use a cake board between each layer or not. Sometimes I do, sometimes I don't. 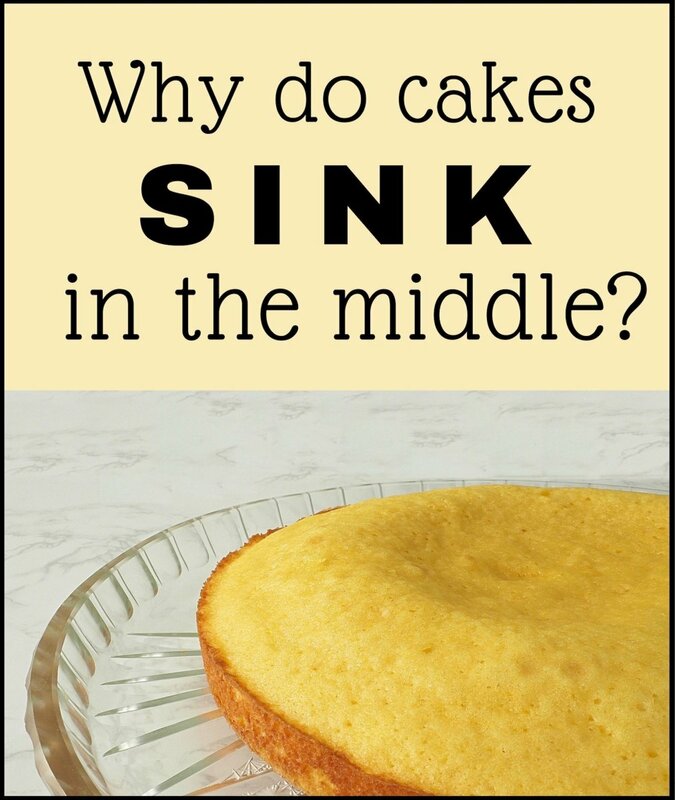 It totally depends on the recipe I'm using, how high the cake is, and how dense it turns out. There are times I can get away with stacking a two-tier cake without using straws OR a board to separate the tiers. I don't recommend this, however, because it is a risky thing to do. If you're just starting out and aren't experienced in how your cakes are going to behave, it's always better to use more support than you need rather than need it and face a collapse. 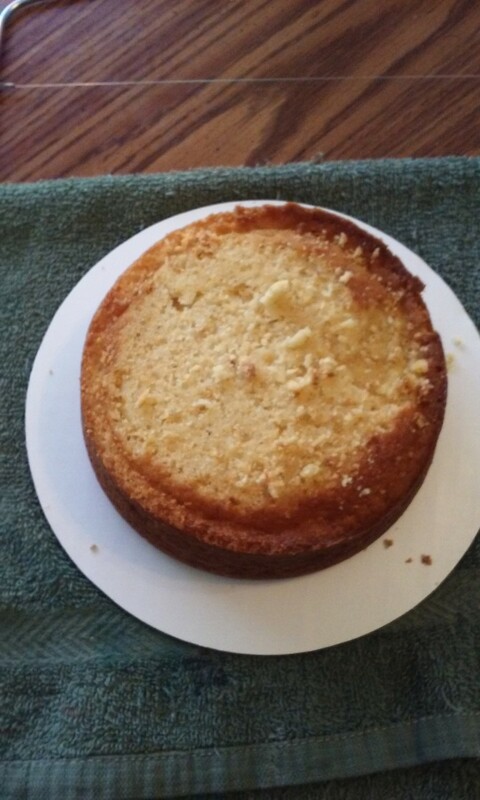 Before doweling the bottom tier, move it to the cake board that you've already prepped and have ready for presenting. This will save you a lot of heartache in the end. It's almost impossible to move the bottom tier of a stacked cake to a new board. So let's assume, now, that you're just starting out. You're going to have an 8" cake as your base cake and a 6" cake as your top tier. Move your 8" cake to the presentation board first. 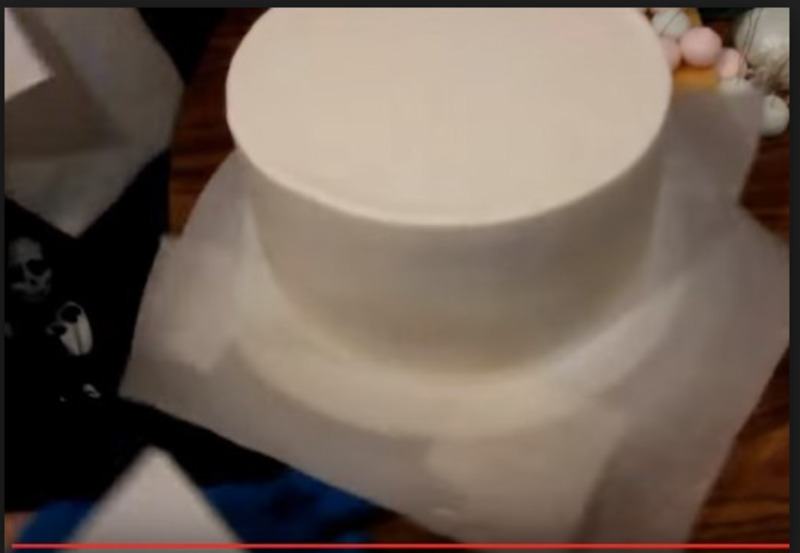 Now leave the 6" cake on another cardboard round, but cut the round to be the exact same size as the cake that's sitting on it. This will help you to hide the board when you stack it, while providing the stability you need. This works the same for all sizes of cake. It is important to use cardboard rounds and not cake drums for this, as cake drums are very thick and generally used as presentation boards rather than stability. For every size cake, whether you're doing a two-tier or a six-tier, you want each individual cake to be sitting on a single cardboard round that is the exact same size as the cake. It's easiest to cut the cardboard rounds using a craft knife. This is a cake on a cardboard round. 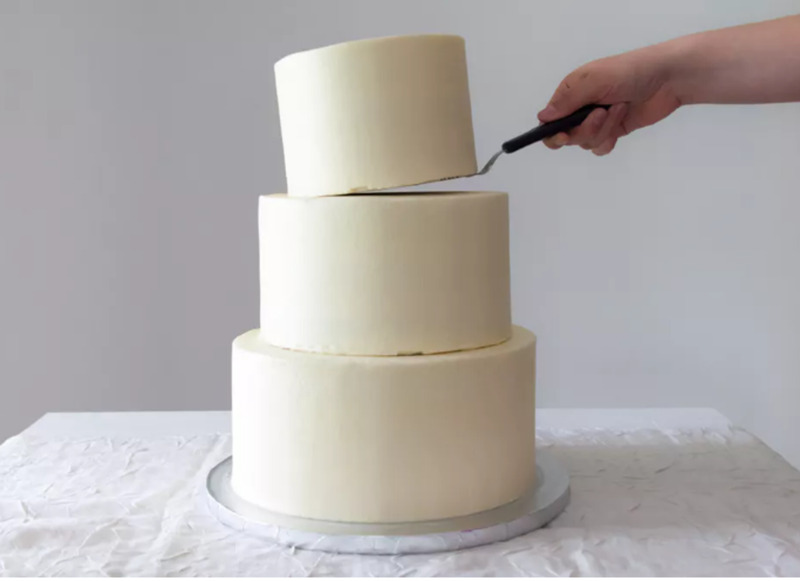 If you were going to use this cake for stacking, after you frost it you would need to cut down the board to be the exact same size as the cake. Now that your cakes are on their perfect fitting cardboard rounds, you need to measure the top of the cakes to see where they're going to sit. 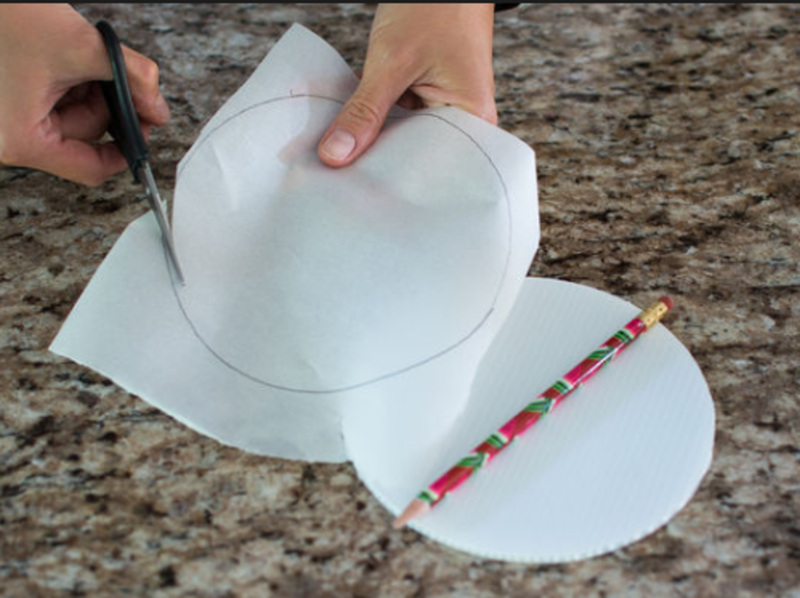 An easy way to do this and get it perfect is to take a piece of parchment paper, place the cake pan that is the next size up on the paper, and trace around the pan. 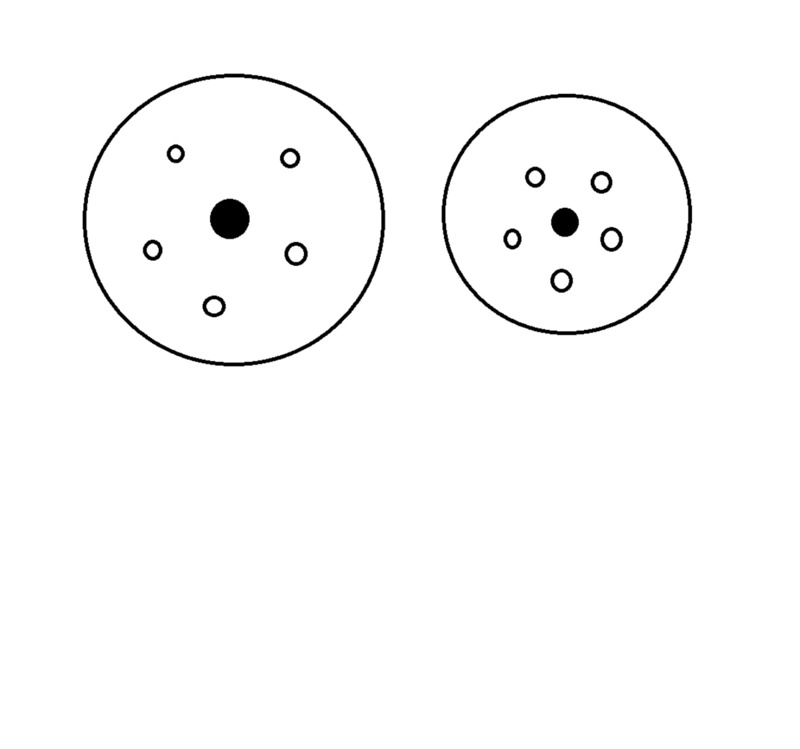 Cut out the circle that's left and you'll have a template that's the right size. Position the circle on top of the larger cake, making sure you center it exactly. Look at it from several different angles and make all the adjustments you need. Once you have the parchment round as centered as possible, use a toothpick to trace around the outside of the parchment into the frosting with a toothpick. Once you have your dowels placed, it's time to start stacking. We've left the center without a dowel for a reason. You do not have to place a center dowel for two-tier cakes unless you want to. They aren't as likely to fall as tall tiered cakes. If you're doing a buttercream cake, you'll need to be careful while stacking the cake to not dent your icing. Using spatulas is one of the best ways to make sure you don't ruin your icing. Place the back of the cake down first, make sure you're within your circle guideline, and pull the spatula out toward you while simultaneously allowing the cake to fall gently into place. If you see that you're not within your guidelines, you'll want to make a judgment call. If the cake is grossly out of line, you'll need to move it. If your buttercream has crusted over, it will be easiest to use a paper towel over the palm of your hand to gently coax the cake into place. If the buttercream hasn't crusted over yet, wait until it has to move the cake. If you're using a non-crusting buttercream and you need to adjust your cake position, place the entire cake in the freezer for fifteen minutes. You will then be able to adjust the position of the top tier without ruining your frosting. Turn the cake around, look at it from all angles, make sure it's completely centered before you move on to your next tier. The key to a securely stacked cake is making sure the layers are all completely level and each tier is absolutely centered. If you want extra security, you'll want to place a dowel down the entire center of the cake, through all the tiers. The best type of dowel I've found for three tiers and under are BBQ skewers. They're pre-sharpened, long enough to make it through all the layers, and thick enough to be sturdy. Find the center of the top tier, insert the sharpened dowel, and use your hands to insert it down through the top tier. When you reach the cardboard round under the top tier, you'll feel it. Use a rubber mallet or a hammer wrapped in tape to gently hit the dowel through the board. You can keep hammering it down through the entire cake until it goes through the bottom board (your presentation board) and you're set. Your cake is now ready and sturdy! You would think that cake leveling is a no-brainer. 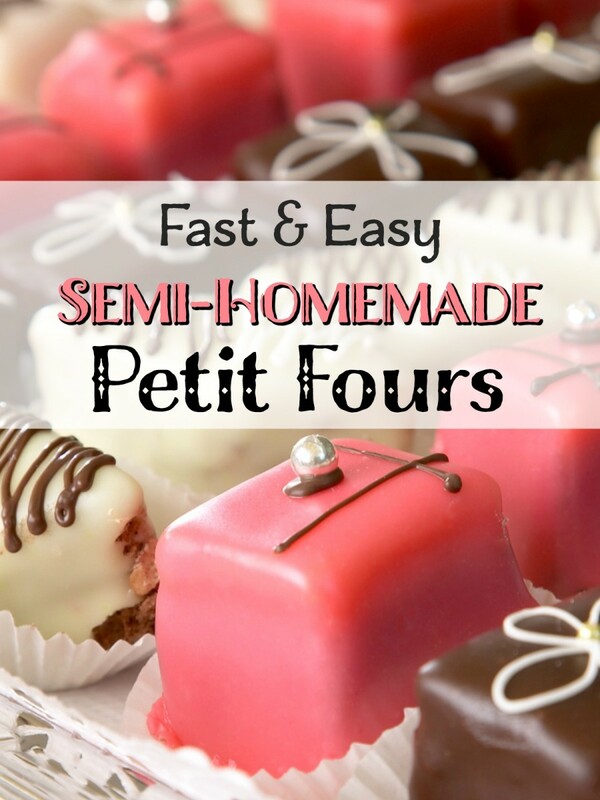 However, a lot of home bakers don't realize how important it is to create a level base! The crumb coat is also known as a dirty ice. This step traps crumbs in frosting and keeps the final coat of icing from being littered with dirty looking crumbs.